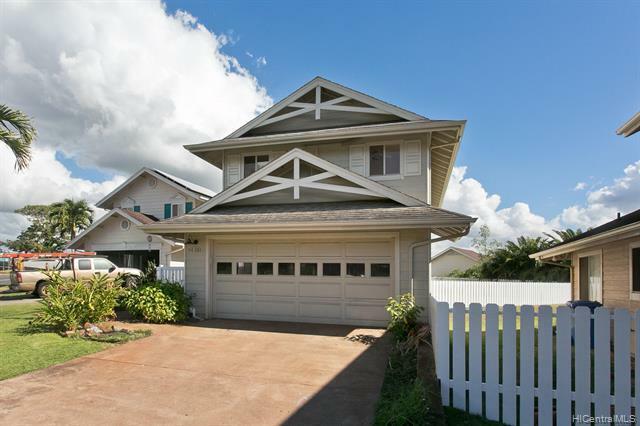 Great Waikele location. 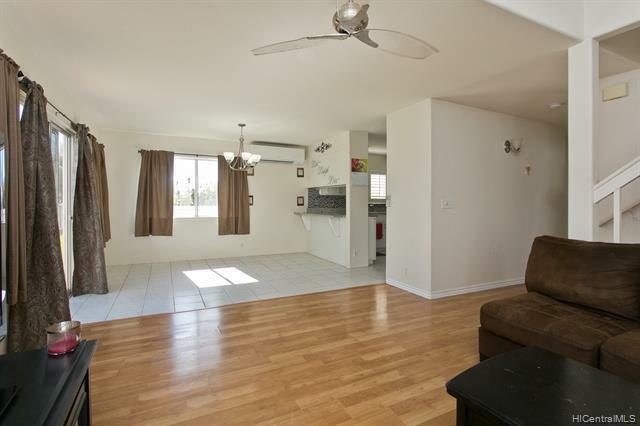 Dont miss the 3 bedroom, 2-1/2 bath home with beautifully remodeled kitchen andbathrooms. Large master bedroom with true ensuite and walk in closet. 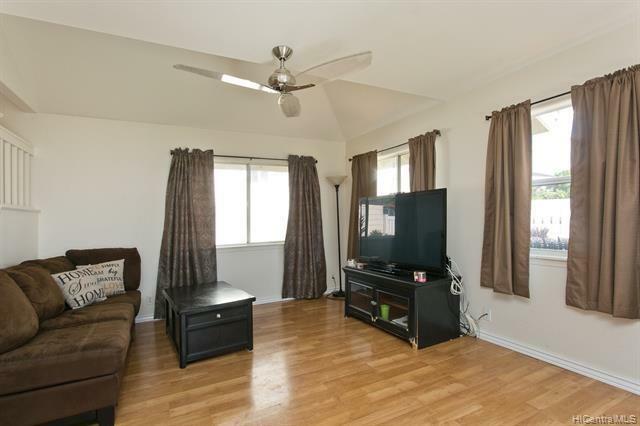 Split AC for those hot summer days.Laminate flooring and tile downstairs. Large fully fenced yard, great for entertaining and play. Full size garageand new hot water heater. 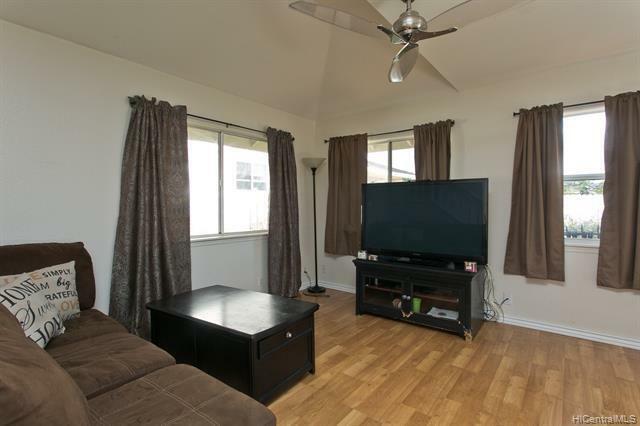 Conveniently located, near Waikele Shopping Center, Restaurants, Costco, Central OahuRegional Park, Schools, Medical Facilities and easy access to the freeway.